Why Is It Important to Have a Wedding Hand Bouquet? Any bride would surely want to look their best on their wedding not only because this is a special day but also to impress their guests. This is the reason why you have to plan ahead of time if you want everything to be polished. One thing that you should not forget on your wedding day is your hand bouquet. Just like how you choose a wedding gown, you also need enough time when searching for a hand bouquet and make sure that it will fit your dress. The idea of using flowers for a wedding had started in the Roman times. It symbolizes fertility wherein you will normally see orange blossoms, garlic, and herbs during this occasion. Romans and Greeks believed that the smell of flowers can somehow keep them away from evil spirits to guarantee the bride with a happy and peaceful marriage. However, herbs in the early days should be eaten by the newlyweds to heighten up their sexual desire. During the Victorian period, there was a change in the tradition wherein the bride carries a bridal bouquet with a combination of flowers and herbs for a stylish look. 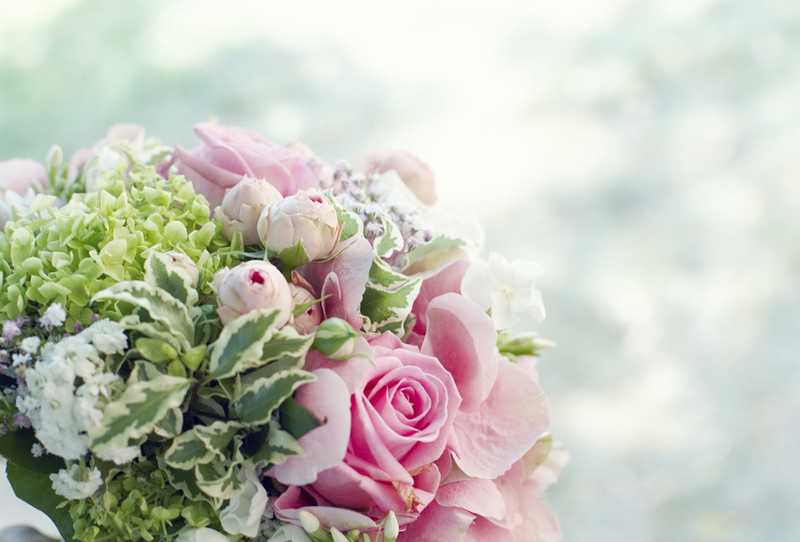 It is important for you to know the different meanings of flowers especially those that are perfect for a wedding. Some of the popular flower shop that is known for providing the newlyweds good luck include magnolias, daisies, daffodils, roses, and orchids. There are also some flowers that you should avoid for your hand bouquets like marigolds, poppies, and lavender. Another tradition related to a hand bouquet is the tossing wherein the bride will throw the bouquet and the girl that would catch it is said to get married next. 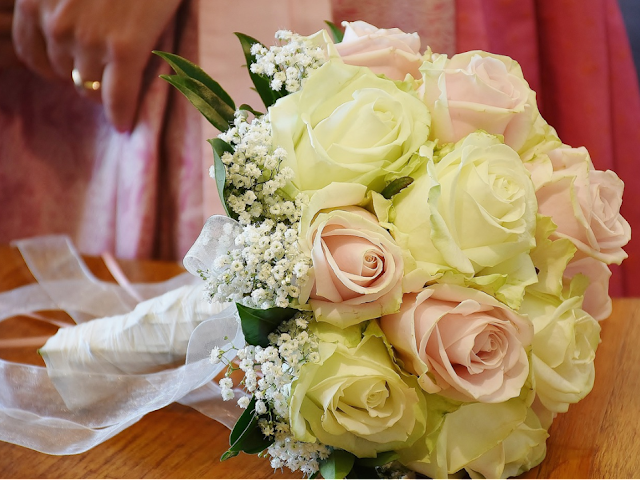 Hand bouquets are indeed important to the bride on this memorable day. In this case, it is just right for you to look for the right-hand bouquet for your wedding day not only to follow the tradition but also for you to look stunning in front of your guests. Besides, this can also add up style for you to look good in wedding photos that will always remind you of this day. To make it easier for you to find the right-hand bouquet, then you can take advantage of the internet where you can see the images of wedding bouquets from different florists. Compare the style as well as the price and have the one that suits your taste and your budget. I believe that, all bride will have the bouquet. it so beautiful.. It looks so beautiful to hv a wedding hand bouquet... extra amazing... great to hv florists like this.. Wedding hand bouquet ni nampak je benda kecil dalam majlis wedding, tapi impak dia besar. Nak nak semasa sesi wedding photography. hand bouquet during wedding is a must! I read this at the perfect timing. Have been eyeing on the fresh flower hand bouquet lately for my upcoming wedding hehe. I decide to make it on my own, so a lot of surveying is pretty much needed. Penting juga bunga tangan ni tme kawen kan.. Utk naik seri org kata.. Dulu kita pk mcm bazir.. Tp sbnrnya xjuga.. Plih atau buat bunga tangan ikut bajet pon dh mencukupi..
Hand bouquet wlpun ada orang kata biasa tapi ada yg mmg amik berat. Macam aksesori penting masa perkahwinan. hahaha to answer to the question, so that florist get to earn more? haaha anyway i guess it is a tradition, afterall flowers make everything beautiful.